It only takes one day, one gift to make a difference. Join University of Kentucky alumni, friends and supporters on April 17 for One Day for UK. 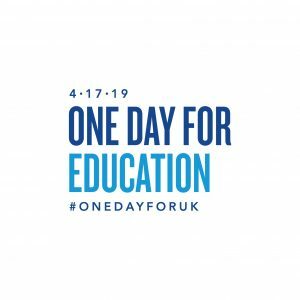 This giving day will help UK College of Education students have life-changing opportunities and the best learning experiences possible; for researchers to have access to the resources necessary to address some of today’s most pressing problems; and for us to transform communities through our work in education and health. Together, we can help a student, support research, strengthen outreach – and that’s just the beginning. 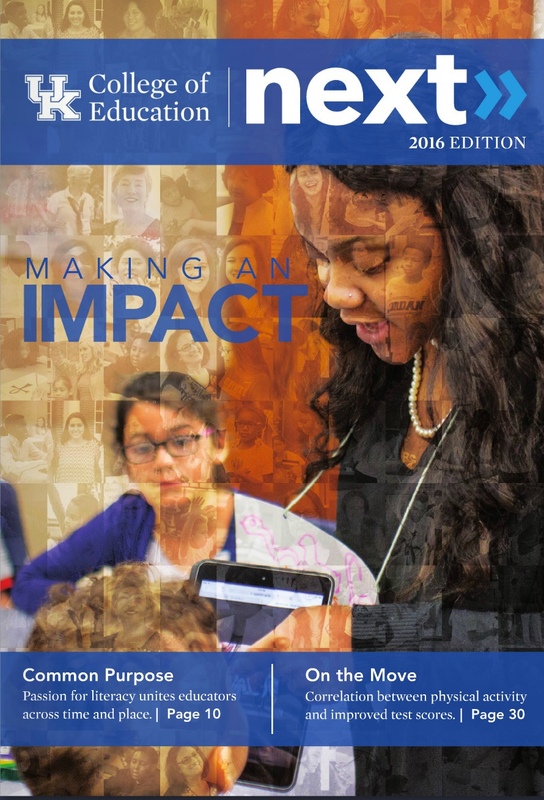 Get ready to make a difference! 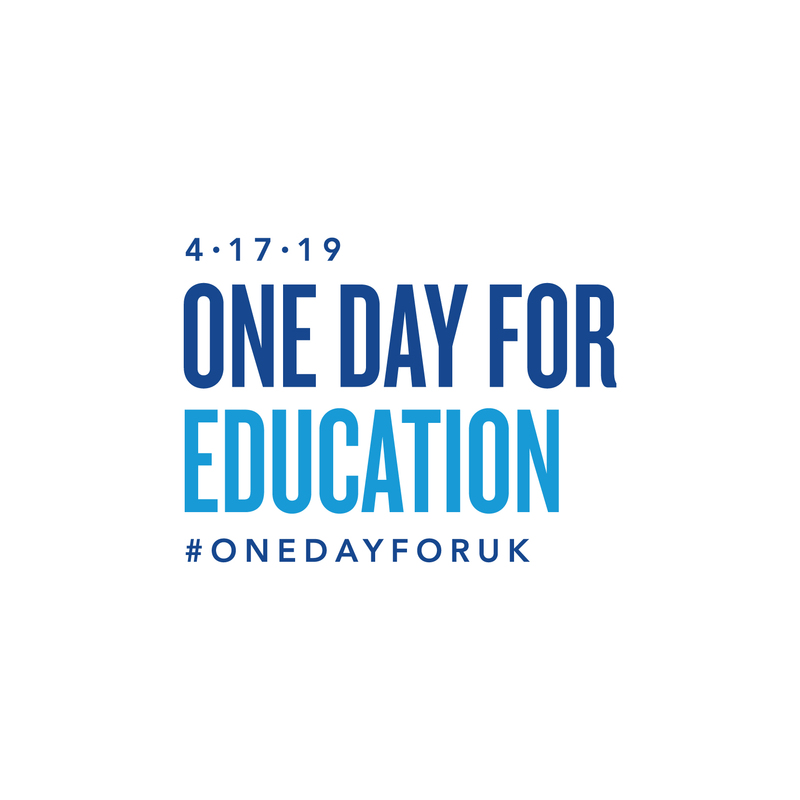 Sign up to be an ambassador at onedayforuk.uky.edu/education and help us spread the word! You may make a gift before April 17 at https://uky.networkforgood.com. Complete the gift information on Network for Good, then check a box to have your gift applied to the overall One Day for UK total. Together, #KentuckyCan achieve great things!